Do you want to ride more than once a week, go on guided trail-rides, or ride without an Instructor? Do you eventually want to own a horse, but aren't ready to take that step yet? If you answered "YES" to any of these questions, than Equi-lease is right for you! 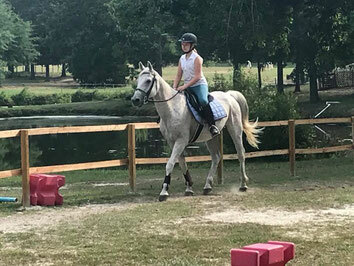 Pony Gang Equestrian Services Equi-Lease Program is a great opportunity for people ages 8 and over who want more time being around horses; riding, socializing, and even showing! 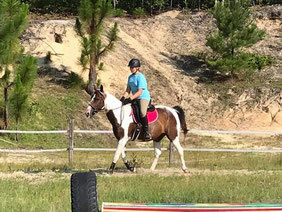 Members have the option of riding their Lease-horse two times or three times a week. Equi-Lease also offers numerous social events for their members, and one free lesson each week for the members to participate in. It works similar to a time share. Members pay a monthly fee and share the horses with other members and the lessons program. For a price much less then what it would be to own a hose, members imply come and ride, socialize and have fun! 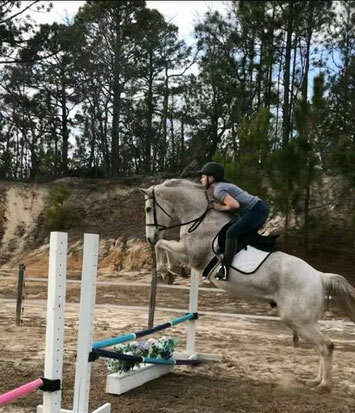 Equine-Lease is designed to allow our students to ride as often as they would like without an instructor telling them what to do. Members can practice what they have learned in their lesson, go on guided trail ride, or just enjoy being on the back of a horse. 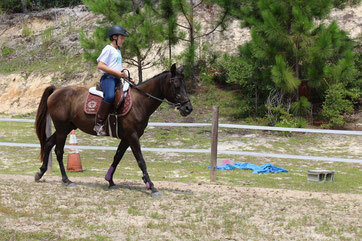 The program offers so much for riders that want more then just that weekly riding lesson. Membership contracts are signed for 3 Month at the time and will continue for another 3 Month if not canceled with a 30 Day Notice. • Most riders are required to take lessons at Pony Gang to be eligible to join. • Riders must be 8 years of age and older. • Members must be able to groom & tack their horses. We can teach you this. • Riders must be able to walk and trot to be eligible.